We speak to 9T Antiope, Porya Hatami and mHz to find out more about Iran's flourishing experimental music scene. 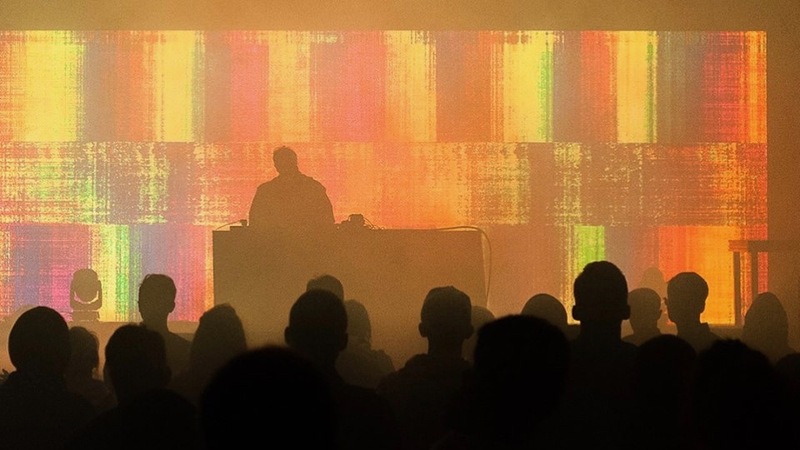 The first countries that come to mind when thinking about a living and breathing electronic music scene are Germany, England, and France — the usual suspects. Few, however, will mention Iran — a country whose music came to incorporate more and more western influences starting from the 1950s. The arrival of the electric guitar and other western elements began to build unique pop, rock, and jazz scenes. The likes of Viguen — often referred to as the 'King of Iranian Pop' or the 'Sultan of Jazz' — ushered in what is often remembered as the Golden Age of Iranian pop in the 1970s. But as with so much contemporary culture at the time, the 1979 Islamic Revolution cast pop, rock, and jazz into the underground, demonising it as a poison to the new political zeitgeist, which rendered only traditional folk and classical music acceptable for public performances. Oppression is similar to tying a dog by its leash; when it breaks (which it eventually must), the pent-up energy will explode, and it has to go somewhere. Some 40 years later, popular music still very much exists only in the underground. 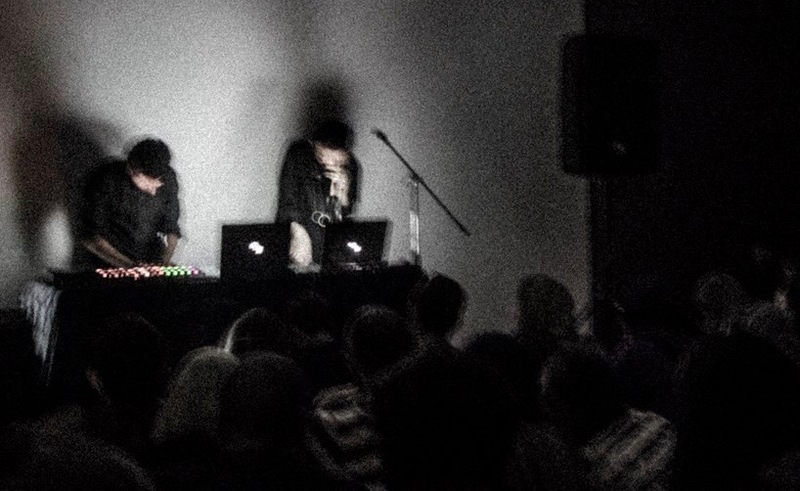 But with the arrival of the internet and the digitalisation of music, the tide is changing and it's no more apparent than in Iran's hidden (but very much alive) experimental electronic music scene. The country's rich and diverse cultural and musical heritage is not to be given up on. The legacy of the 50s, 60s, and 70s is still alive, in spirit at least. For thousands of years, Iran has had its particular music scene, in part due to its distinct instruments that create a unique sound. It is this standing that still inspires the musical generation of today. Everything is still DIY and based on a support system between the artists...[They] do all the work, including arranging the events, reserving venues, working as sound engineers during the soundcheck, taking care of the sound equipment. And they mostly pay expenses out of their own pockets without any external financial support. As with all cultural scenes, the introduction of the internet to Iran opened up a new world of possibilities, led by a young generation of thriving musicians. “A new generation of younger musicians are now entering as well, who of course have a greater pace when it comes to progress,” 9T Antiope, the Iranian-born Paris-based duo, tell us. Along with this generation of musicians, a young crowd is also growing. “The audience in Tehran is a very young, curious, diverse audience that is as thirsty for exploration as the artist. It's as if the shows have become a collaboration between the artist and the audience,” 9T Antiope add. 9T Antiope are one of the four Iranian artists we talked to, in seeking to better understand the mechanics of the Iranian electronic scene. Nima Aghiani and Sara Bigdeli met when they were both part of the Tehran Camerata Orchestra, before they left Tehran for Paris in 2014. Although they left, they still hold close some of their hometown’s sonic characteristics. The streets of Tehran, with their movement and vendors and the noises they create, create a particular sound signature. It is this blend of sounds that feed a musician’s brain from their youth, and that develop their sound signature when they establish themselves. 9T Antiope’s music is a melange between lush sound beds, personal lyrics, and even sometimes noise. Which kind of reflects the overall sound of Tehran’s creative music scene. Artists like Sote, Siavash Amini, Porya Hatami, mHz and others have embraced the experimental aesthetic, using it as a storytelling medium. Iran’s sound is music that makes you reflect. Nowadays, anyone with a laptop has the ability to download software and start synthesising sounds and mangling other recorded ones with endless possibilities. This is why electronic music in particular has been on the rise. The more would-be musicians delve into it, the more they acquire a taste that is more obscure, personal, and crafted. For thousands of years, Iran has had its particular music scene, in part due to its distinct instruments that create a unique sound. It is this standing that still inspires the musical generation of today. “There are many reasons for the sudden burst of Iran's electronic scene. There are social and political reasons, easier access to broadband and rise of internet culture over the last decade, access to online sources, and relatively cheaper equipment. All this has played a role in driving people toward electronic music,” comments Porya Hatami on the rise of the experimental/ambient music scene in Iran. This all begs the question: where do artists and fans meet to lose themselves in music? 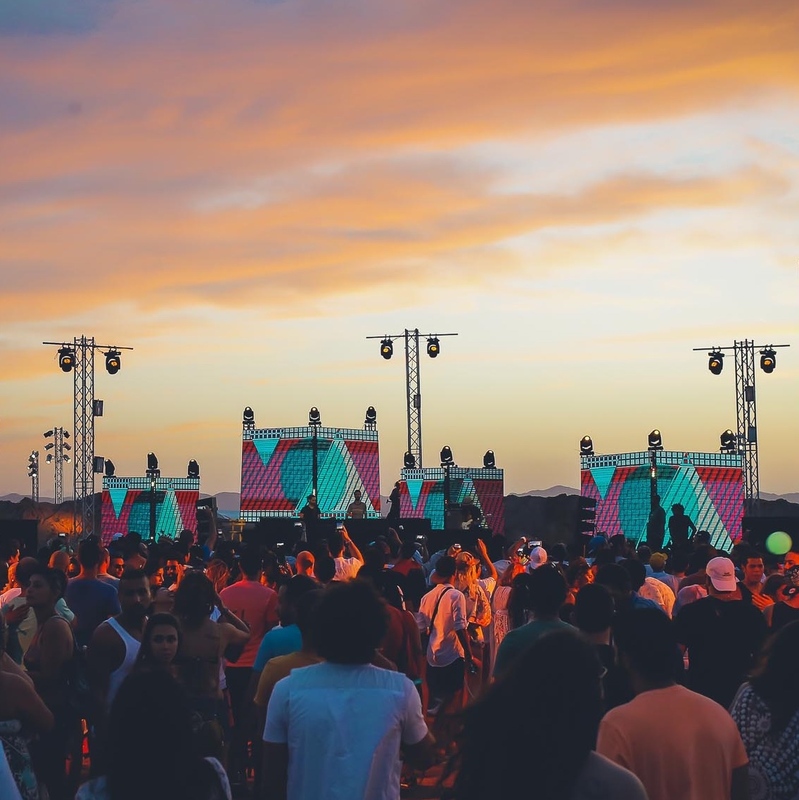 There is constant growth in the number of music festivals in the country, nearly all of which are organised by the musicians themselves. These events are often held in cinemas, theatres, or art galleries. “The artists do all the work, including arranging the events, reserving venues, working as sound engineers during the soundcheck, taking care of the sound equipment. And they mostly pay expenses out of their own pockets without any external financial support,” 9T Antiope reveal. It's something that has added a unique characteristic to the scene in Tehran. It is real, raw, and untouched by any sort of commercial demands. Despite the hurdles it faces, the scene is self-sufficient and it's all done for the love of the music. The more would-be musicians delve into it, the more they acquire a taste that is more obscure, personal, and crafted. 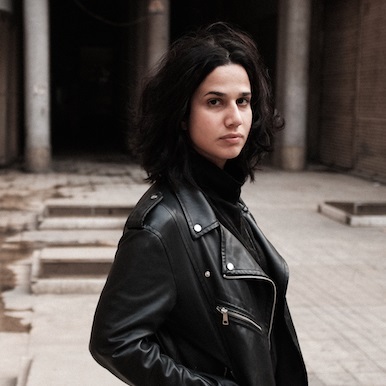 One of the people pushing the limits of the Iranian scene is Sote, aka Ata Ebtekar, a music composer and sound artist based in Tehran. 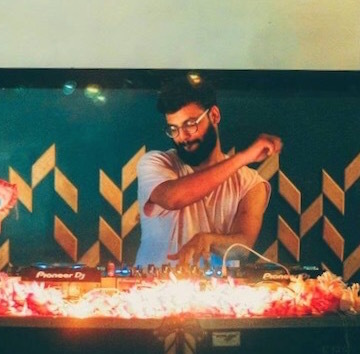 Not only has he signed to some of the most influential record labels such as Warp, Sub Rosa, and Opal Tapes, but Sote also influences his hometown music scene by organising SET Experimental Arts Events with Siavash Amini. Experiencing this in Tehran is definitely special, and at times perhaps disorienting, as the alien soundscapes and noisy sounds may be new to the audience. But like any other ‘obscure’ genre that is an acquired taste, people get used to it, and it’s happening. Oppression is similar to tying a dog by its leash; when it breaks (which it eventually must), the pent-up energy will explode, and it has to go somewhere. This is why younger generations of crowd and musicians are really hungry for music and willing to experience new forms of it. “Today more people are listening to this kind of music, more people going to performances and they're becoming a far more learned and appreciative audience, compared to 5 or 10 years ago,” says Porya Hatami. It's something that has added a unique characteristic to the scene in Tehran. It is real, raw, and untouched by any sort of commercial demands. Iran is on its way to becoming an experimental music factory, with the growing scene very much becoming self-dependent. “Everything is still DIY and based on a support system between the artists. By that mean I mean that each and every one of them now practically knows how to do it all! 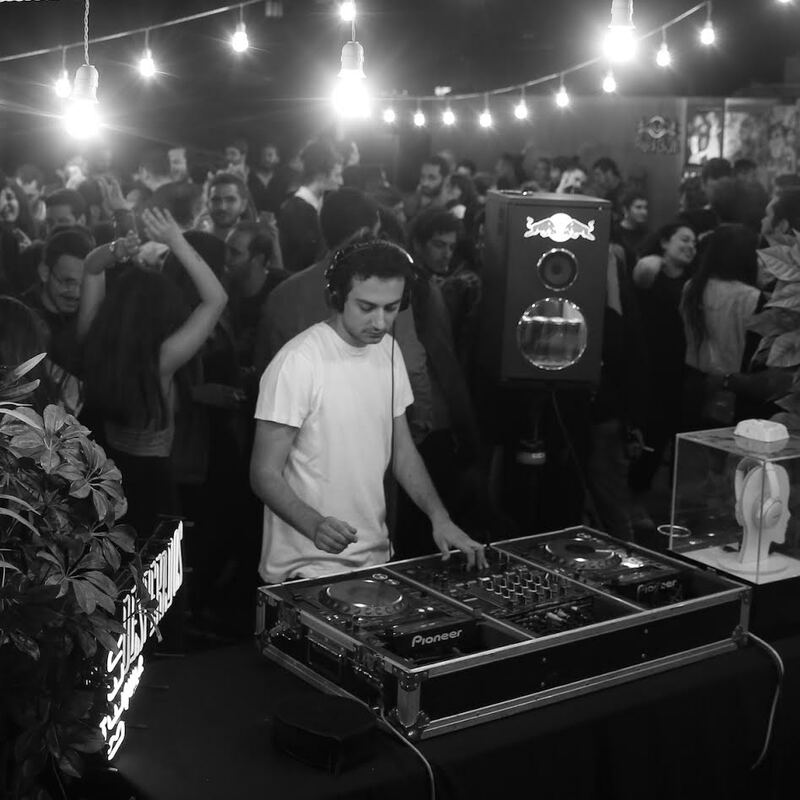 Of course here there is much more support in every sense,” comment 9T Antiope on what makes the Tehran scene unique. As time goes by, as the music evolves, and as more musicians get into it, the future looks increasingly bright. "I am confident that the scene will grow even further and further," states mHz. "There's a lot happening. Not only these hallmark events and festivals, but also lots of smaller sound and digital art exhibitions and electronic music events pop up everyday [...] That being said, with the current direction of international politics, all the unfair, unjust, and inhumane travel bans, crippling sanctions, and economic warfare imposed on my people, this is going to be a hard battle." Keep up with 9T Antiope on Bandcamp and Soundcloud. Keep up with mHz on his website. Keep up with Siavash Amini on Soundcloud.